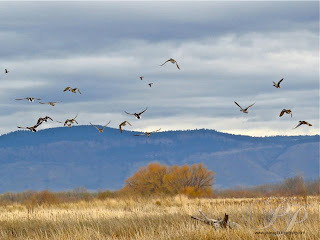 When the Grande Ronde Valley in northeastern Oregon was first settled in the late 1800's, the valley was a wet land oasis, filled with all species of birds. 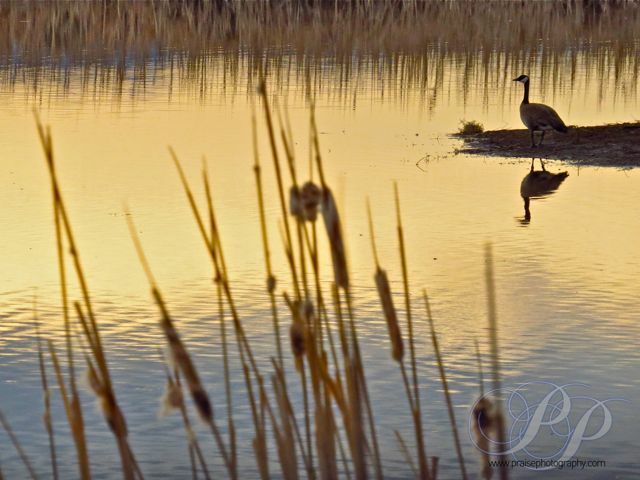 As more settlers arrived and farming expanded, the wetlands were drained creating an exceptionally fertile valley. 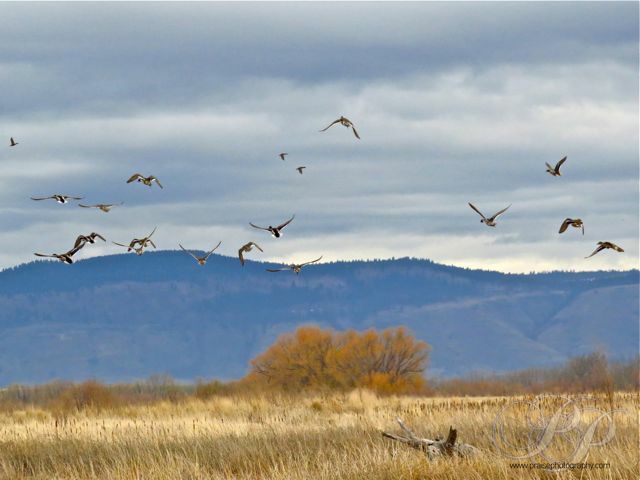 Now, over the last forty years, land acquisitions have allowed the Oregon Department of Fish and Wildlife to create Ladd Marsh, more than 6000 acres of wetlands, five miles from La Grande. 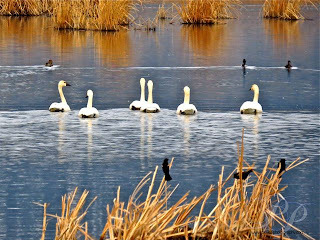 In cooperation with the City of La Grande, treated waste water flows into this area, benefitting both the birds and the citizens of La Grande. 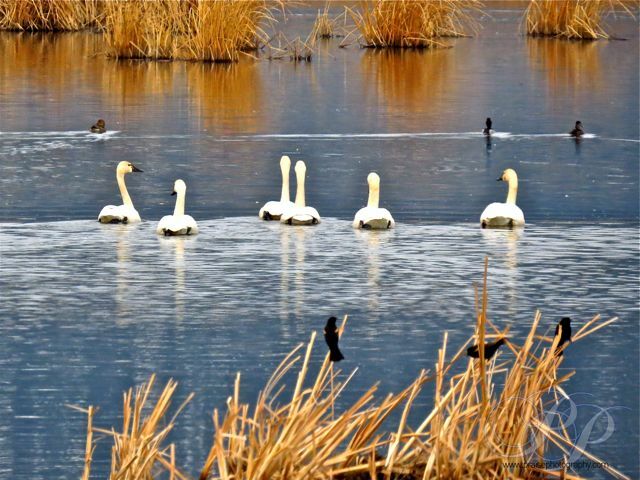 Tundra swans, many species of geese and ducks migrate through here in the spring. 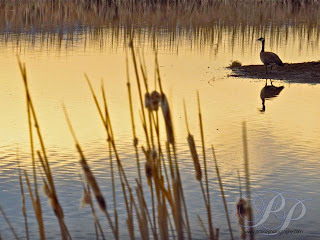 Some stay and nest along with sandhill cranes and many species of shore birds. 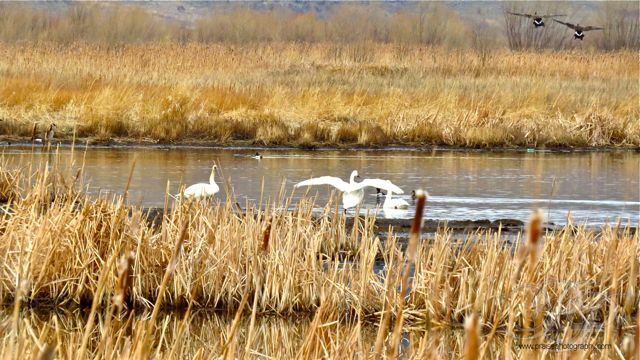 In addition to the open water and wetlands, the property contains scrub shrub, wet meadow, prairie grassland, and conifer habitat which attract a wide range of song birds as well. Love these photos, Eric. 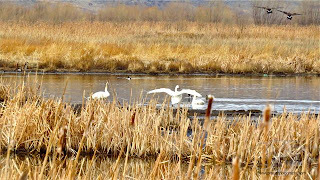 Ladd Marsh is a real treasure.